The Palms and Ferns book is now completed. The rare palms from South America continue to grow. The ones shown here are Parajubaea cocoides from Ecuador and Colombia. 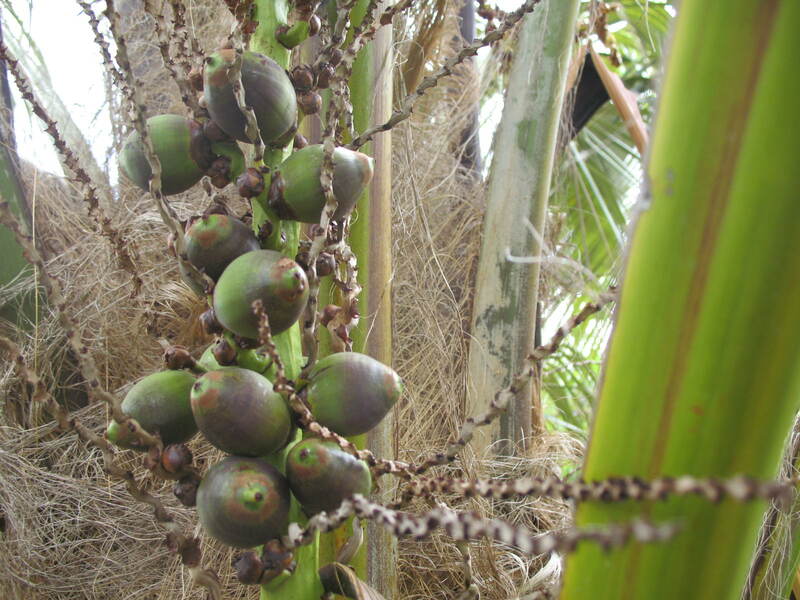 They produce a miniature coconut that is edible. The plant is unknown in the wild, only occurring in old Inca cities. Hence the common name Quito palm. We will soon reach 100 of these plants in the ground. This should provide a breeding population as a resource to the whole planet.